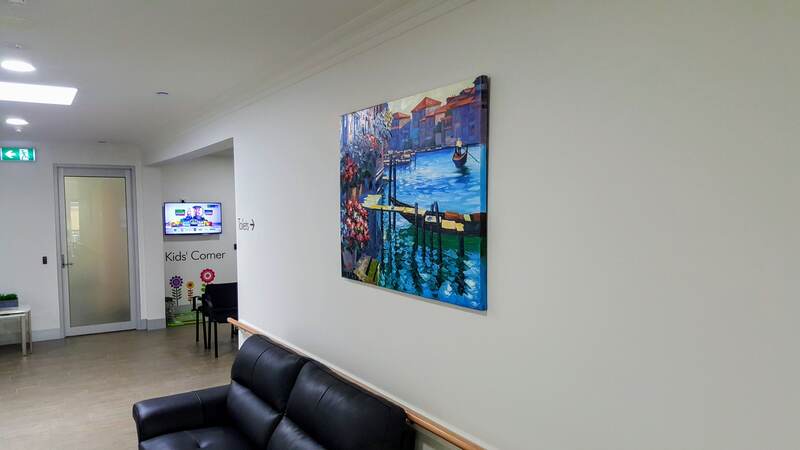 Direct Art has supplied over 1000 artworks for some of Australia's largest aged care facilities. Contact us to see how we can help you with your artwork. 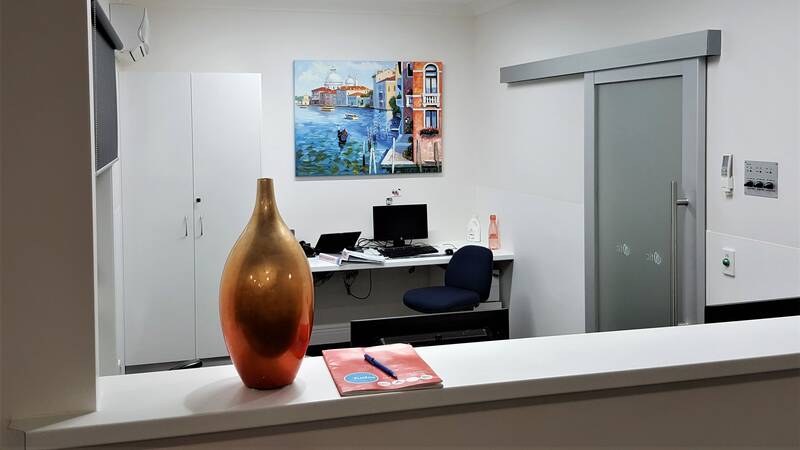 We are one of Australia's leading art suppliers for the aged care industry. 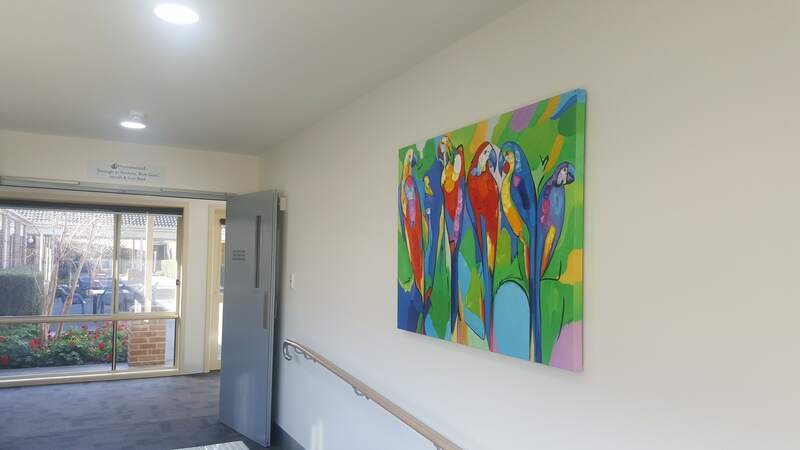 We have supplied paintings and prints for retirement villages and nursing homes Australia wide including Melbourne, Sydney, Brisbane, Perth and Gold Coast.